Dr. Shumei Liang, Ph.D., L.Ac., is a licensed Texas acupuncturist (Texas Acupuncture License: AC01534) with an active acupuncture practice utilizing a wide range of acupuncture treatments and related herbal supplements. She is certified by the National Certification Commission for Acupuncture and Oriental Medicine (NCCAOM) and is recognized by the NCCAOM as a Diplomate of Acupuncture. Dr. Liang has earned a doctoral degree in Acupuncture and Oriental Medicine and two masters. Not only has she studied and trained under one of the most respected doctors of Traditional Chinese Medicine (TCM) in Taiwan, Dr. Liang also has TCM doctors as family members who have been an important part of her life and have influenced her as a practitioner. Dr. Shumei Liang, also known as Scarlett, joined Meridian Elements Healthcare and Acupuncture as an experienced practitioner and teacher. She has earned a reputation with the founder and patients as an excellent acupuncturist with an outstanding academic background and a track record of exemplary care. In her daily practice, Dr. Shumei Liang, Ph.D., L.Ac., Dipl. Ac. 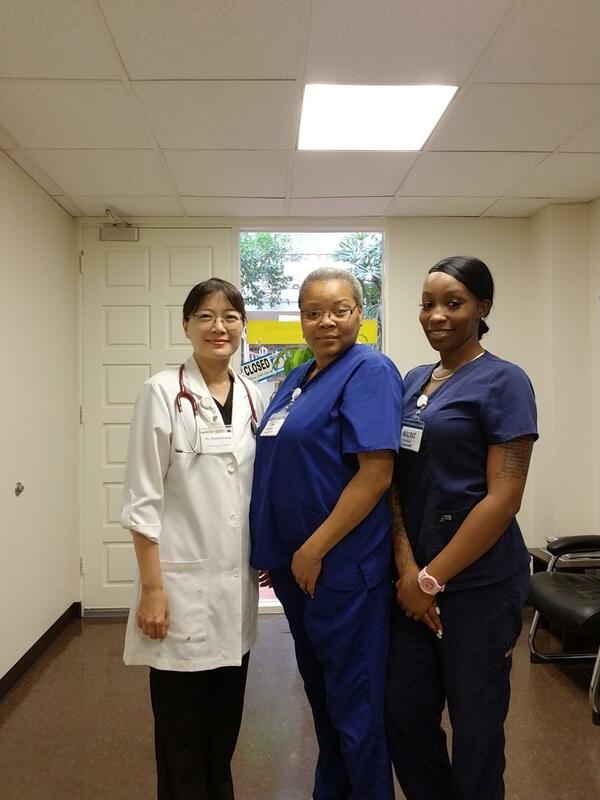 (NCCAOM) specializes in allergies, anxiety, depression, infertility, insomnia, migraines, stroke recovery, headaches, high blood pressure, diabetes related issues, pain relief, skin concerns, and women’s health.